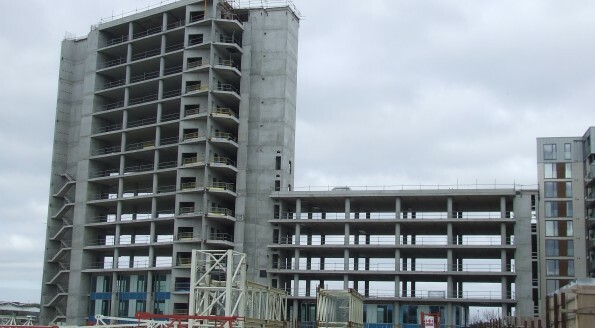 This project consisted of a 14 storey concrete structure providing approximately 13,000sqm of commercial gross internal area. Prior to the project entering into Receivership, McCarthy & Associates were initially appointed by the financial institution to review the current status of the project in conjunction with the developer and issue an appraisal report on same. The report was to include any potential risks to the building condition associated with an indefinite suspension of construction and options for the mitigation of the identified risks. On appointment of the Receiver, McCarthy & Associates remit was further extended to include the development of high level cost appraisal to complete the car park access ramps, car park fit out and costs associated with modifying the existing design. In order to secure the building and maintain safe access on to the floors, McCarthy & Associates completed remedial works and safety rail protection assessments. 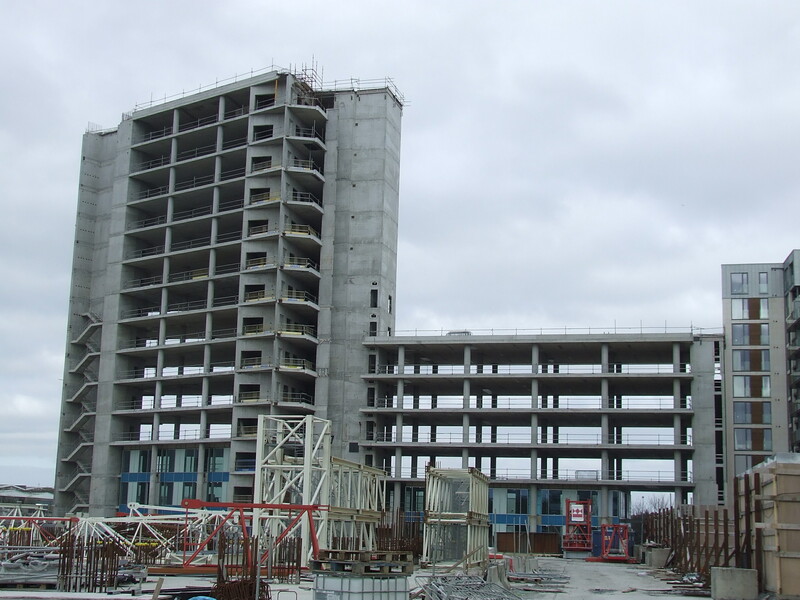 On instruction from the Receiver, McCarthy & Associates prepared and issued two tender packages for the protection of the existing concrete floor plates and completion of the external curtain walling / roof. Priced tenders were returned and McCarthy & Associates issued a tender analysis report to the Receiver. Prior to a decision on proceeding with works, the Receiver successfully sold the property.